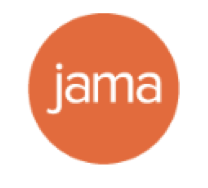 Jama can connect with a variety of other applications and tools via the Tasktop Integration Hub and the Jama Integration Hub (Tasktop Sync). 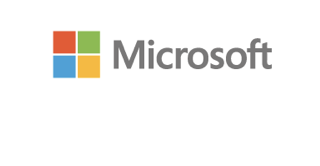 You can find links to release notes, supported software and environmental info on this page. See release notes for TIH and JIH here. See supported environment configurations here. See supported repos by version here.